Top Rated Local® Child Care Near You! 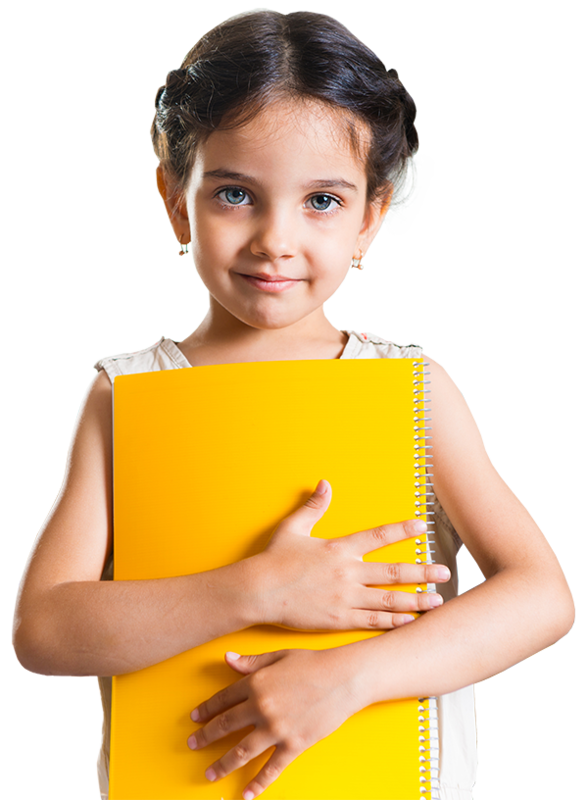 Child Care Centers Located in Minnetonka, Plymouth & Maple Grove. Now Open in Eden Prairie! We believe that every child is unique and will grow at his or her own pace. Our teachers spend time nurturing children’s strengths and encouraging them to reach new heights. YBR’s philosophical beliefs are based upon standards established by the National Association for the Education of Young Children, knowledge of child development, theories of child behavior, and acceptable best practices for educating young children. We are dedicated to helping your child grow at the pace that is right for them while always spending the time to nurture their strengths.